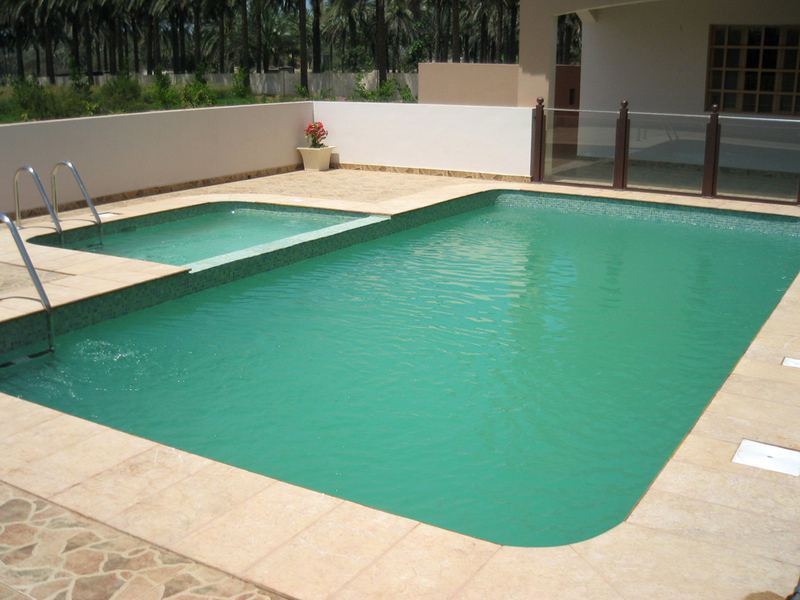 Nawa Pools specializes in the construction of high-quality swimming pools of various specifications, makes and types and is able to offer you a one-stop shop when it comes to maintaining your already-constructed pool throughout its existence. 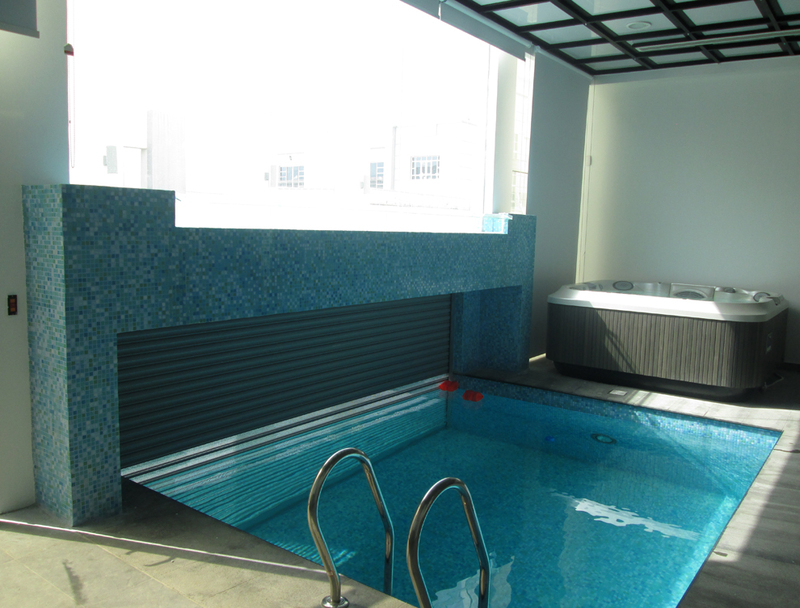 Our team is composed of highly experienced members that have had extensive background within the industry. 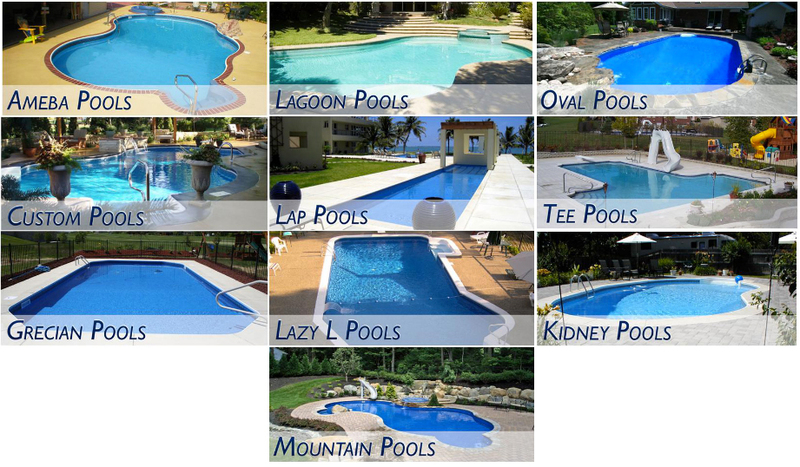 In terms of material and equipment, Nawa Pools only utilizes the most renowned and internationally accepted set of products. These include Spanish, Swedish, British, Belgian and US-made brands. We firmly believe that the benchmark must be set higher than what is currently found within the GCC. 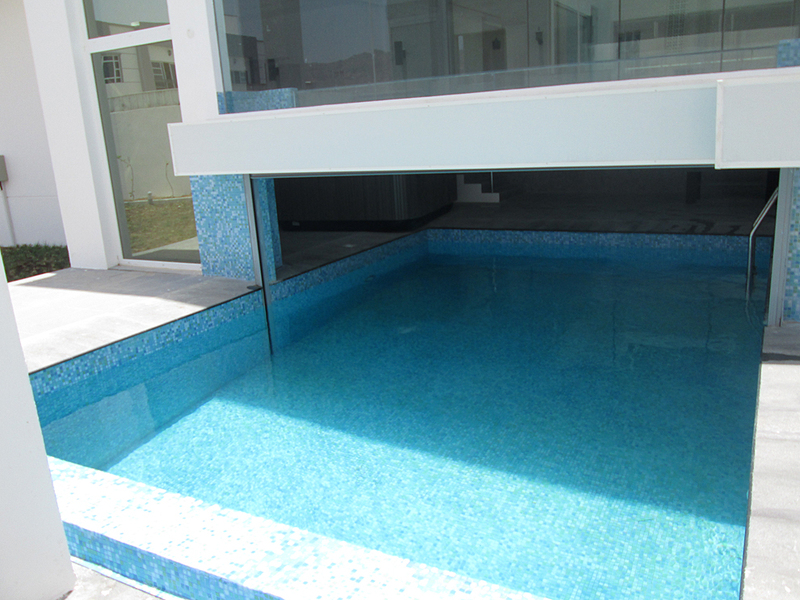 We seek to increase your awareness and knowledge of the swimming pool process and bring you up to speed to what choices you have in terms of making important decisions. 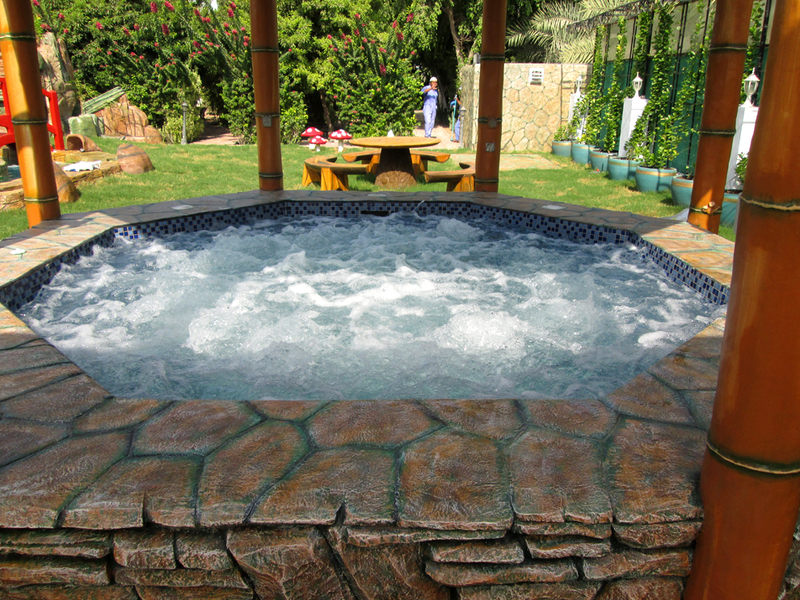 As far as we are aware, a person’s swimming pool is one of the most personal choices one has to make during the construction of one’s house. Copyright Nawa International 2014. All rights reserved.